Electric storage hot water systems work similarly to natural gas storage systems. Cold water is piped into the tank where it is heated, then it rises to the top and is siphoned off when the hot tap is turned on. The difference is in where the heating occurs. In an electric model, one or two elements are located inside the water, warming it from the inside. Because the heating occurs in the tank, there is no need for a flue. An electric hot water tank system. A thermostat is used to control and maintain the temperature to which the water is heated. Should the water pressure rise too high, water will be pushed out through the pressure relief valve, and escape through the overflow pipe. Continuous flow hot water systems operate by heating the water on demand, rather than heating and storing it. When the hot water is turned on at the tap, cold water is fed through a heat exchanger which heats the water and sends it through the piping. Most continuous flow electric systems require a three phase electricity supply to run (normal domestic wiring in Australia is single phase). Electric hot water systems can come in both storage and continuous flow varieties. Electricity can also be used as a booster in solar boosted hot water systems. 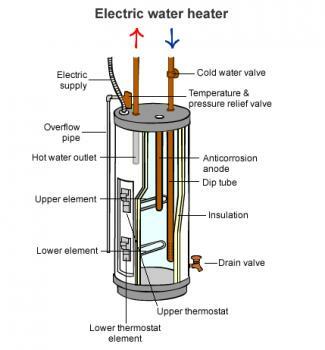 Electric hot water storage systems can also be off-peak types which contain two heating elements. In these systems, the bottom element does most of the heating during the cheaper off-peak tariff hours at night, and if you run low on hot water during the day, the temperature is topped off by the upper element. They have separately controllable thermostats, allowing for different temperature settings. Where are electric hot water systems most commonly found? Electric systems are usually found where gas or solar is not available or not a viable alternative. Many older dwellings and apartment blocks in NSW, SA and Queensland have these units. Is an electric system for me? Off-peak systems cost around the same price to run as natural gas models, but standard electric hot water systems are much more costly to both the wallet and the environment. Electric systems are generally cheaper up front than others, but rising electricity prices need to be taken into account for the life of the heater. Likewise, inefficient systems are currently the target of a government phase out, so think long term when deciding if an electric hot water tank is right for you. In some parts of Australia, regulations may even forbid you from installing one. Electric elements take longer to warm the water than gas burners, so if you do need to install a hot water tank, choose a tank large enough to cope with all of your day’s water use. This will help you avoid the wait time for the water to reach the right temperature, as well as peak electricity costs. 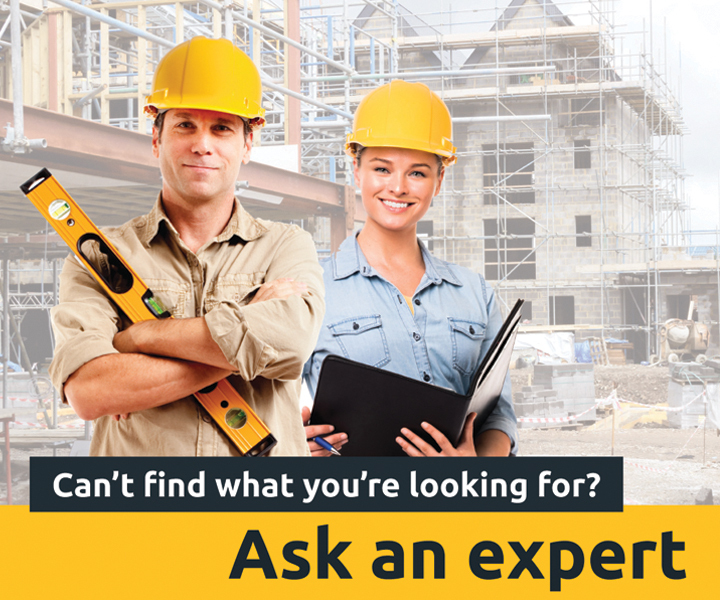 Because electricity is available to virtually every home, the only installation requirements are regulatory ones. Be aware though that the federal government phase out of electric hot water systems may restrict your choices to gas or solar.